Getting a pre-approval for a mortgage is important. Many real estate agents will not even provide home viewings without a letter stating the prospective buyers are pre-approved. But how does one obtain one of these vital first steps in the home purchasing process? It is harder than ever to get a traditional mortgage, thanks to rising home costs and an economy which, while on the mend, has not fully recovered from the recent fiscal crisis. For this reason, you should be sure to put your best foot forward from the very beginning – and that begins with the pre-approval. The very first thing you want to do is your research. 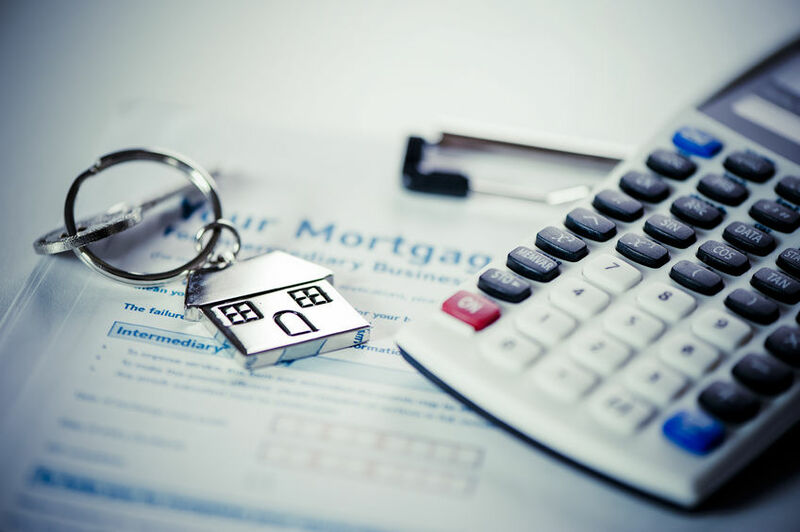 Know what the normal mortgage rates are, and what is required of the company you intend to work with. Check out other companies. Read up on the latest news pertaining to real estate and mortgages. Learn what industry terms means, such as the difference between the varying forms of available mortgages. If you’re lucky enough to be between the ages of 18 and 26, this applies to you. If you are not, it still isn’t too late to begin building credit – it is just going to be a little harder. If you can build credit history early on in your life, you will have a substantial history to provide your lending company. The key, however, is to keep all that history positive. Don’t allow any accounts to go into the negative, make on time payments, and use your lines of credit wisely. A few ways to build your credit include credit cards, personal loans, leasing agencies, and car loans. The best, simplest way to begin is with a secured credit card. This can be obtained when you turn eighteen years old. Another way to get a head start is to be added to your parent’s credit cards when you turn of legal age in your state. This can improve your credit history if they manage their own finances well. Outside of your credit history, the most important thing is to have a substantial down payment. Lenders are often willing to accept lower credit scores and bypass small negative details if you have a large down payment. The goal is to have a MINIMUM of 20% to put down on a home, but if you can come up with 25% to 50%, that is even better. Besides putting away money out of your paycheck each week, there are a few ways to boost your down payment. The easiest way is to get a second job where you work part time and place all your earnings towards your home savings. Another popular method for young adults (although not so much for those in their late twenties and up) is to seek out small gifts from parents or grandparents. It doesn’t have to be crazy amounts. Even $100 from each can be helpful in the overall process. This entry was posted in Blog and tagged mortgage, Pre-Approved for A Mortgage by Scott Li. Bookmark the permalink.